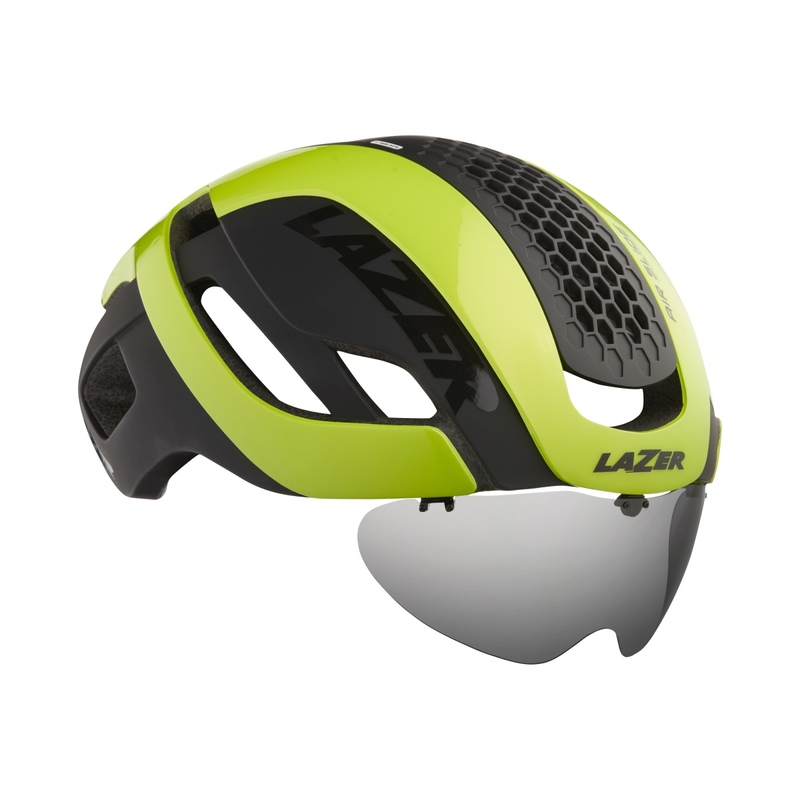 The new Lazer Bullet 2.0 helmet aims to provide an answer to the dilemma of ventilation versus aerodynamics. 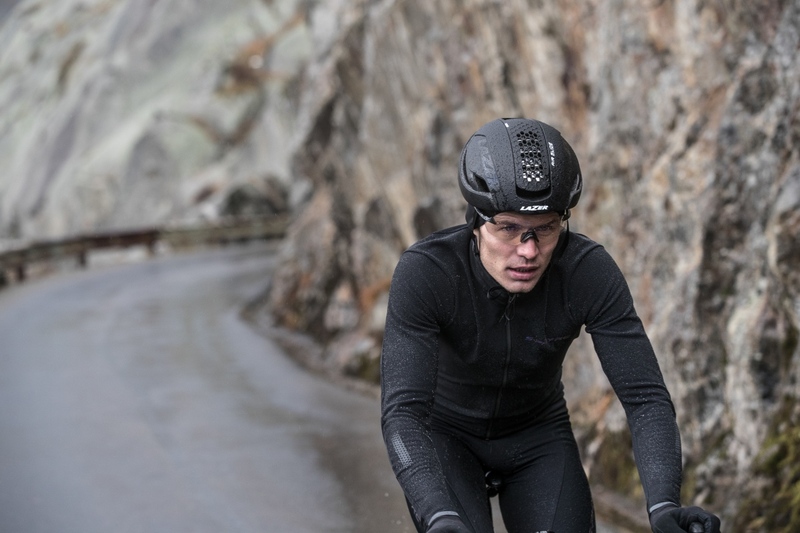 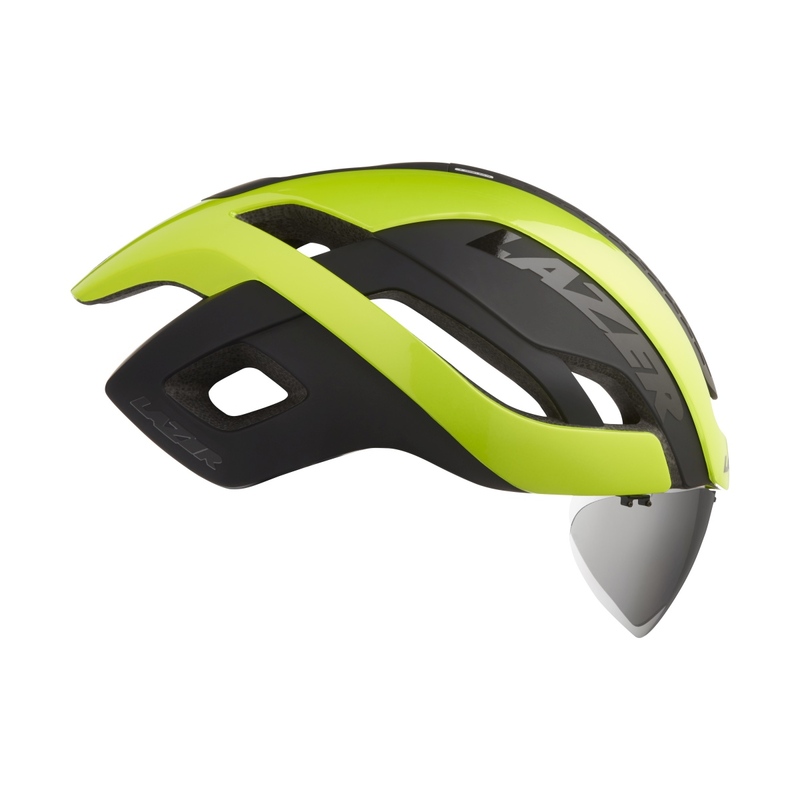 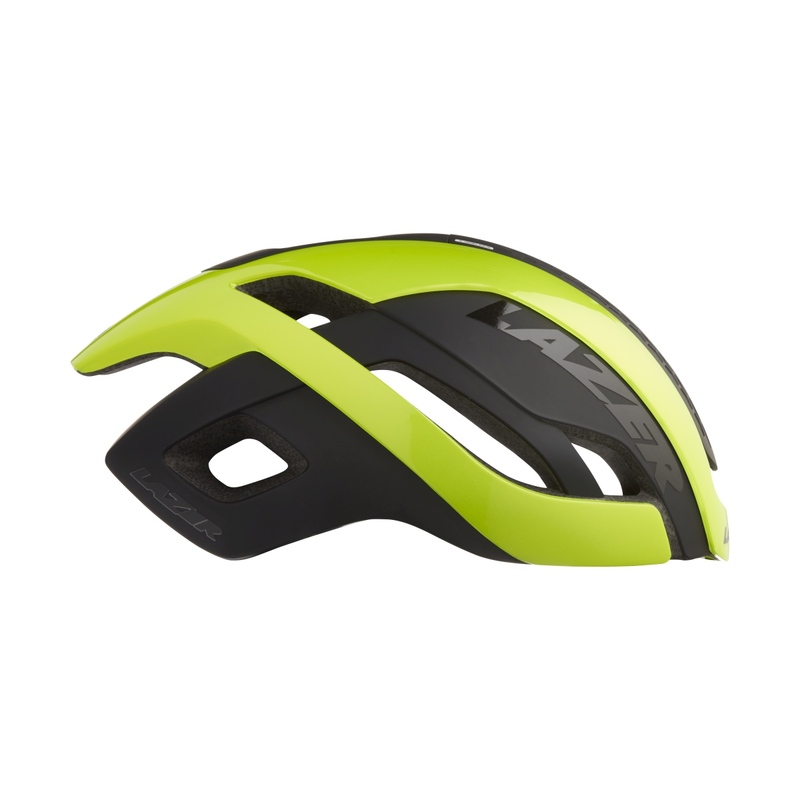 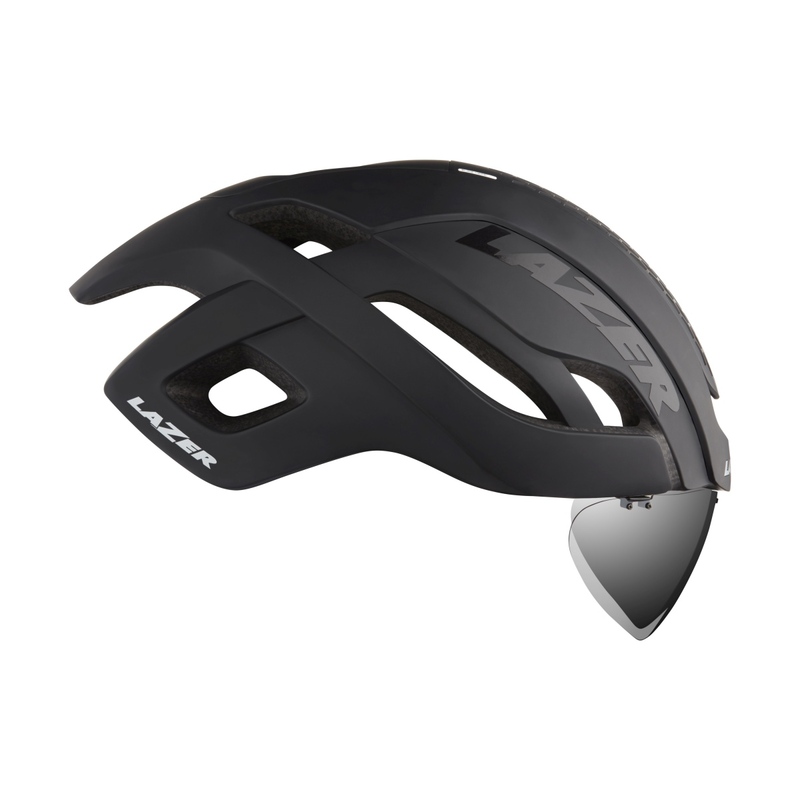 With its narrow shape and closed shell, it is a aerodynamic helmet but a quick adjustment to the Airslide system turns it into a helmet with sufficient ventilation to tackle short climbs on warmer days. 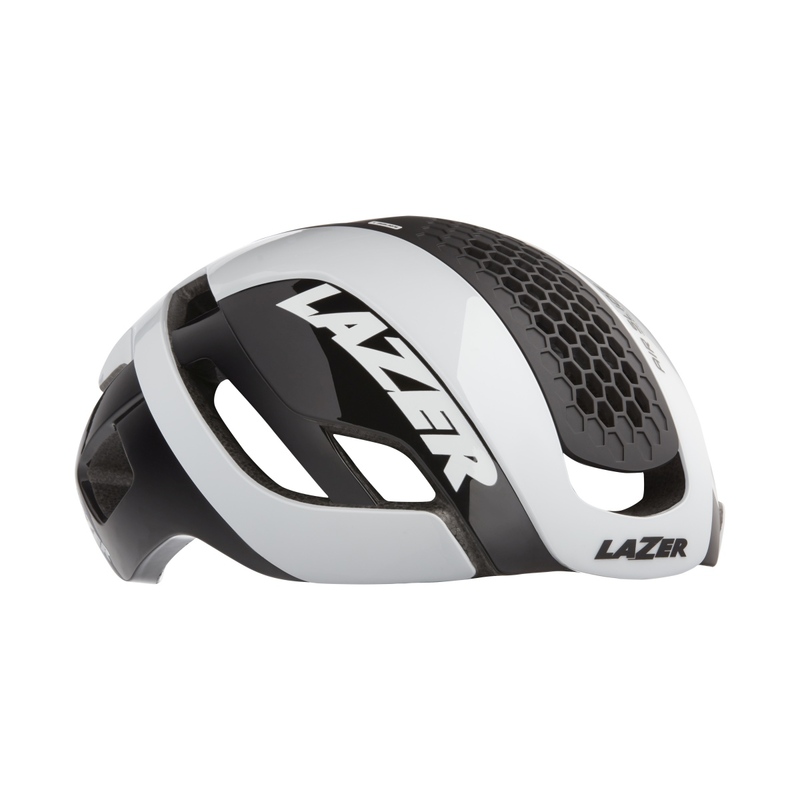 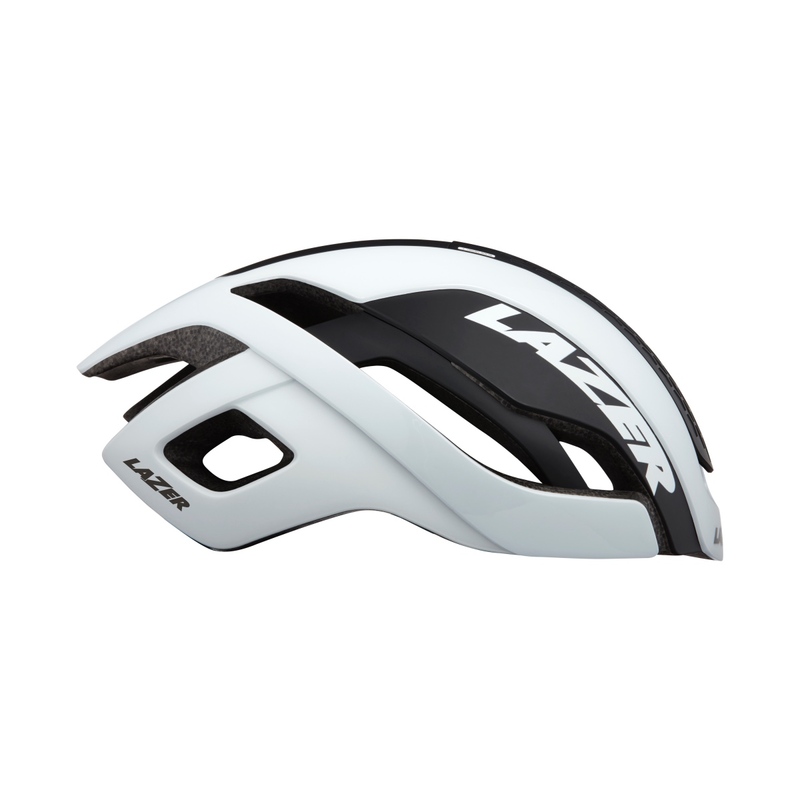 The Lazer Bullet 2.0 helmet offers everything the first-generation Bullet helmet had, but is claimed to push each feature to a higher level, finding a better balance between performance, comfort, and safety. Closing the Airslide increases the aerodynamic performance and transforms the Bullet 2.0 into a sprint helmet. 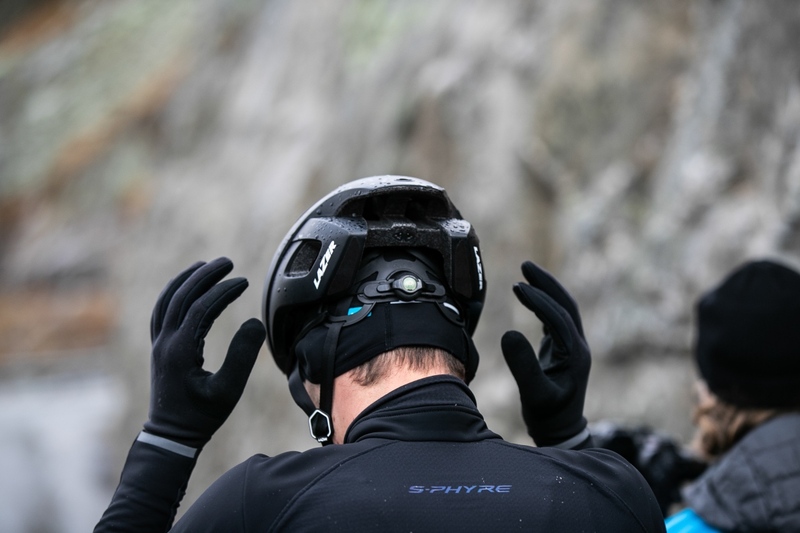 When ventilation is required, the Airslide system can be utilized to open up the front of the helmet and create airflow throughout the helmet. 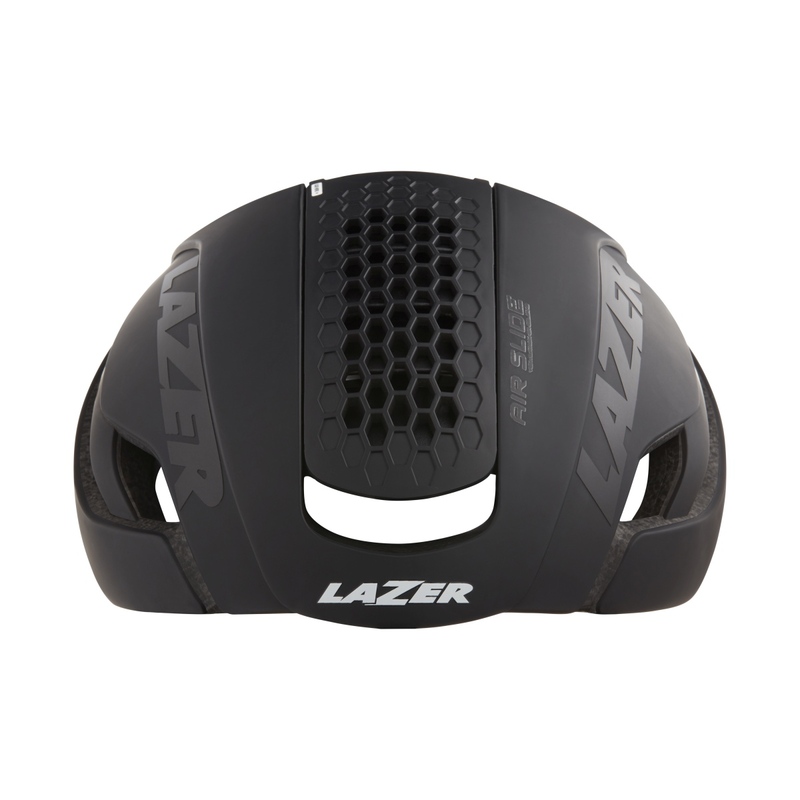 This is supported by exhaust vents at the rear. 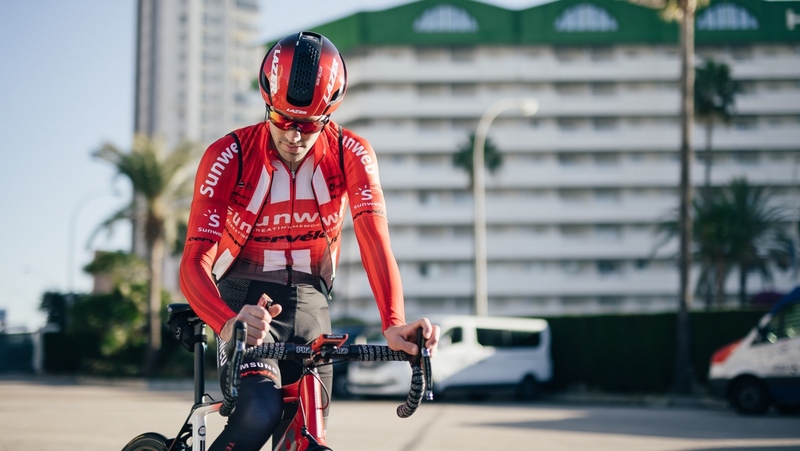 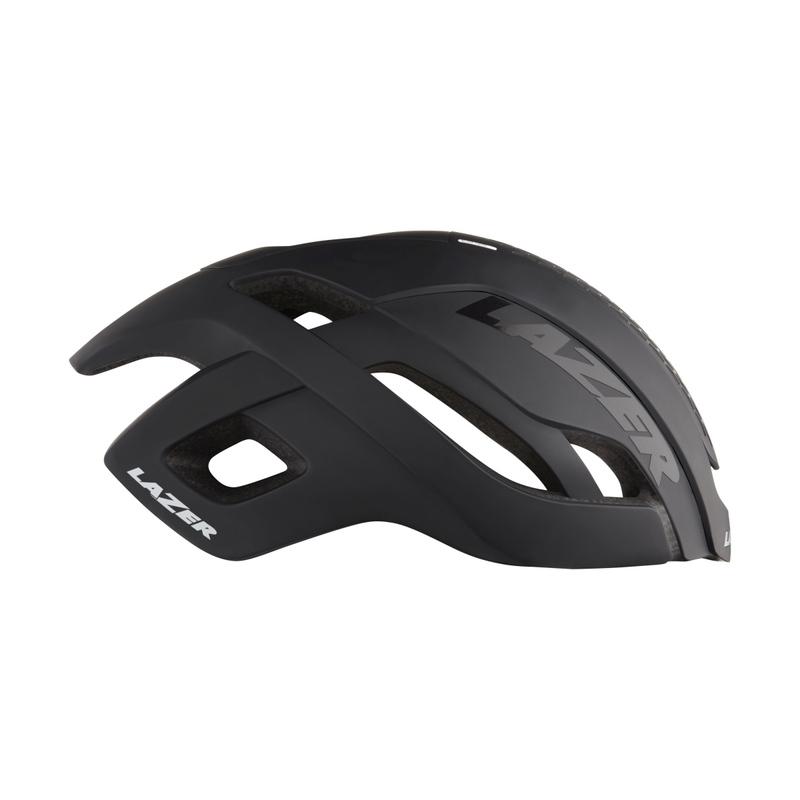 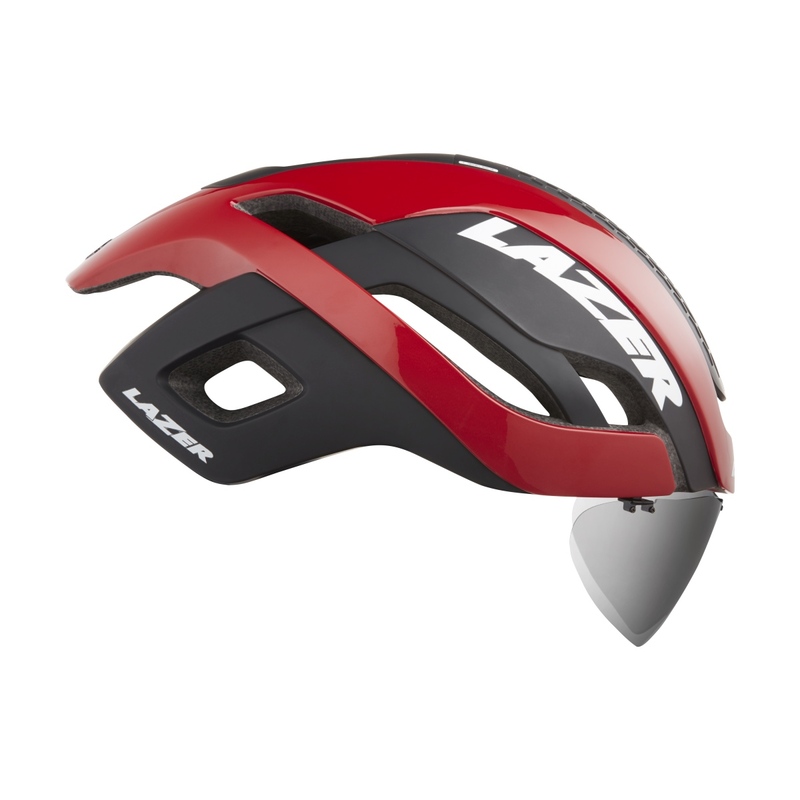 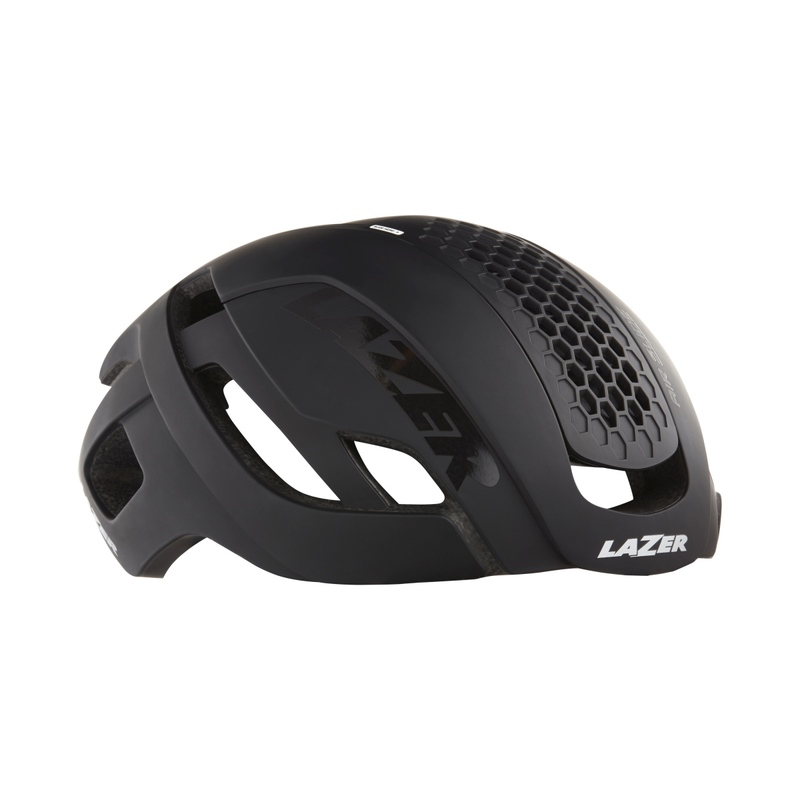 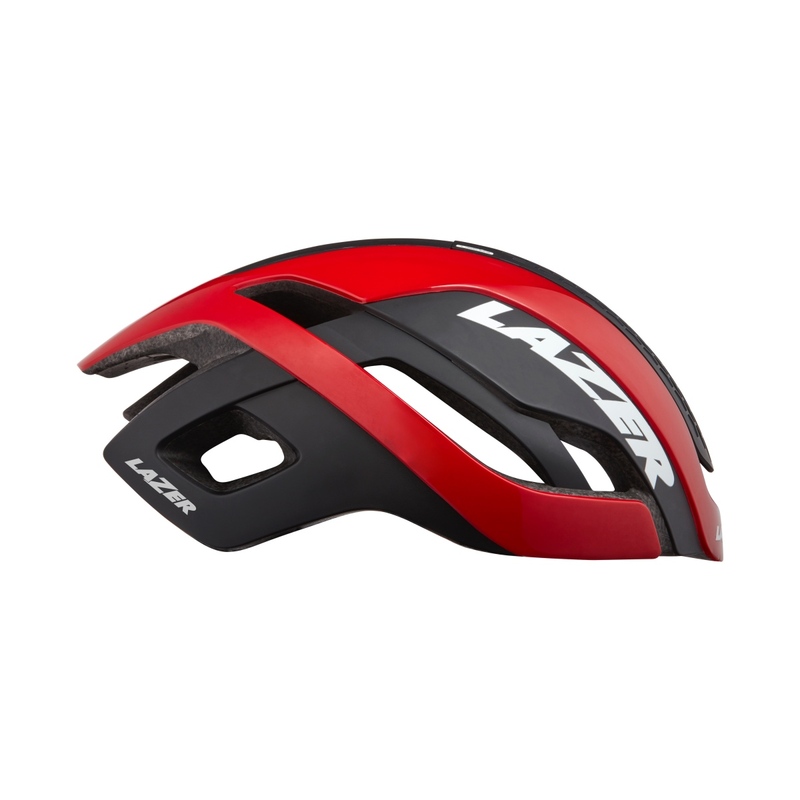 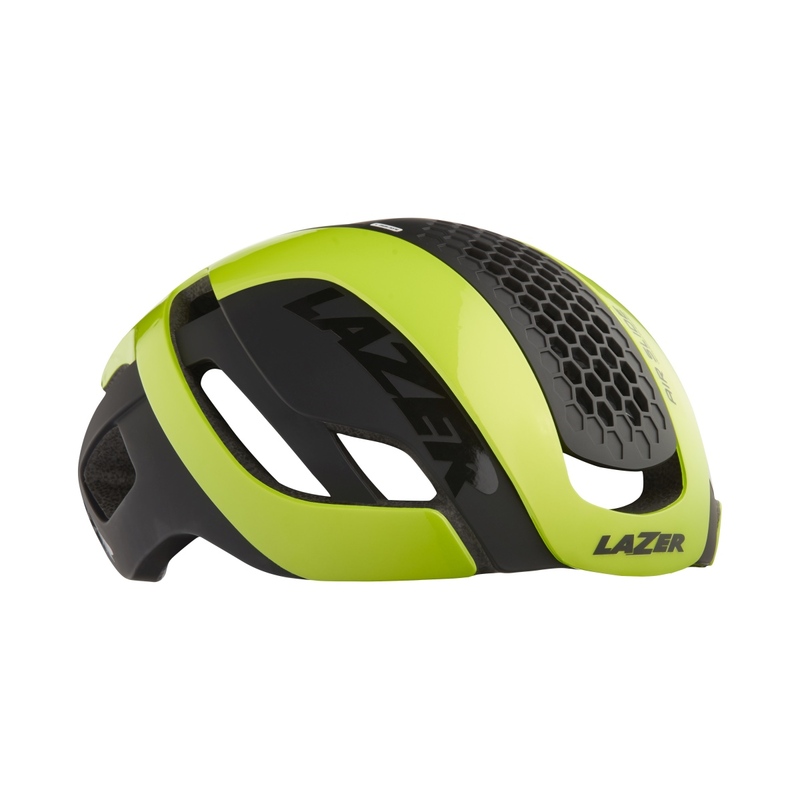 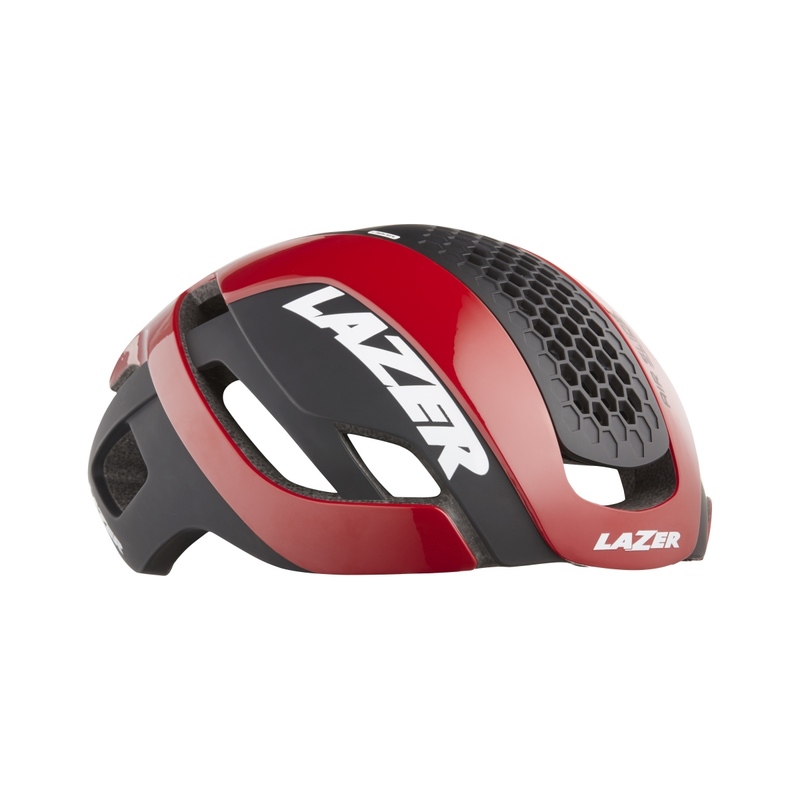 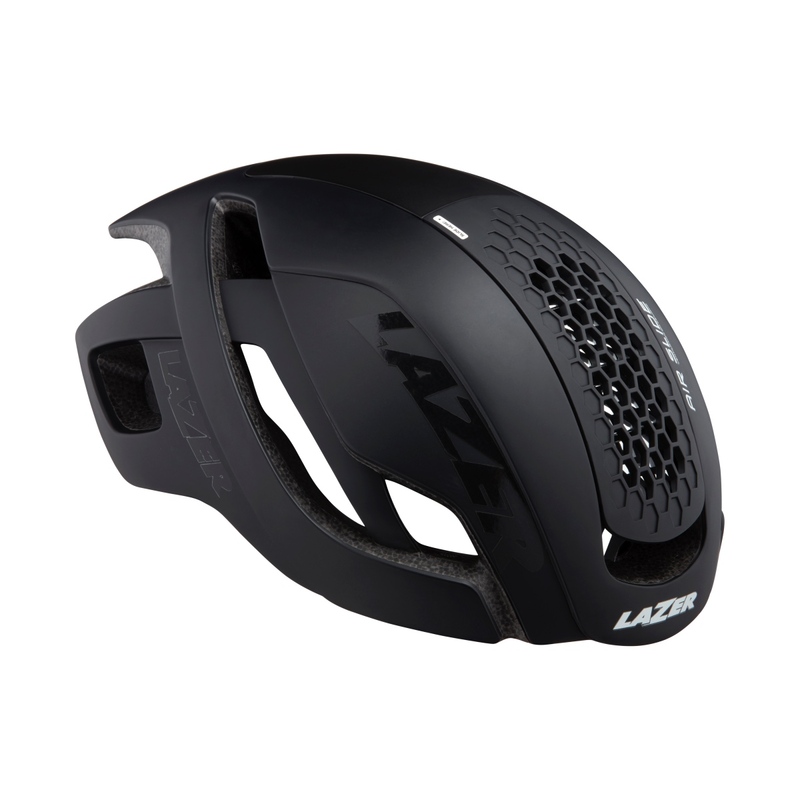 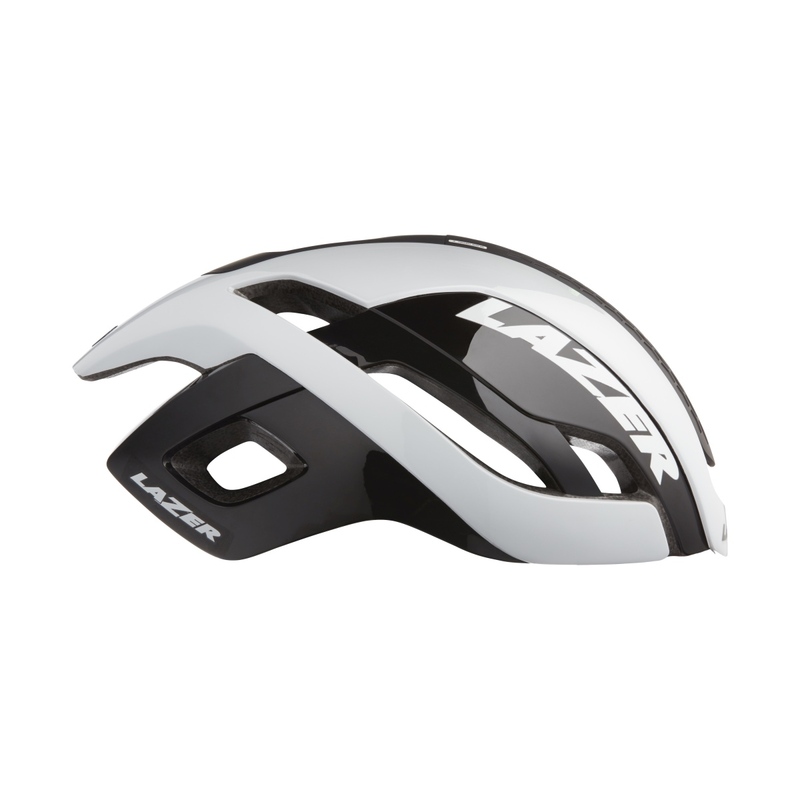 When aerodynamics is the goal, the entire Lazer Airslide system can be exchanged for a fully closed cap, creating an even more aerodynamic version of the helmet. 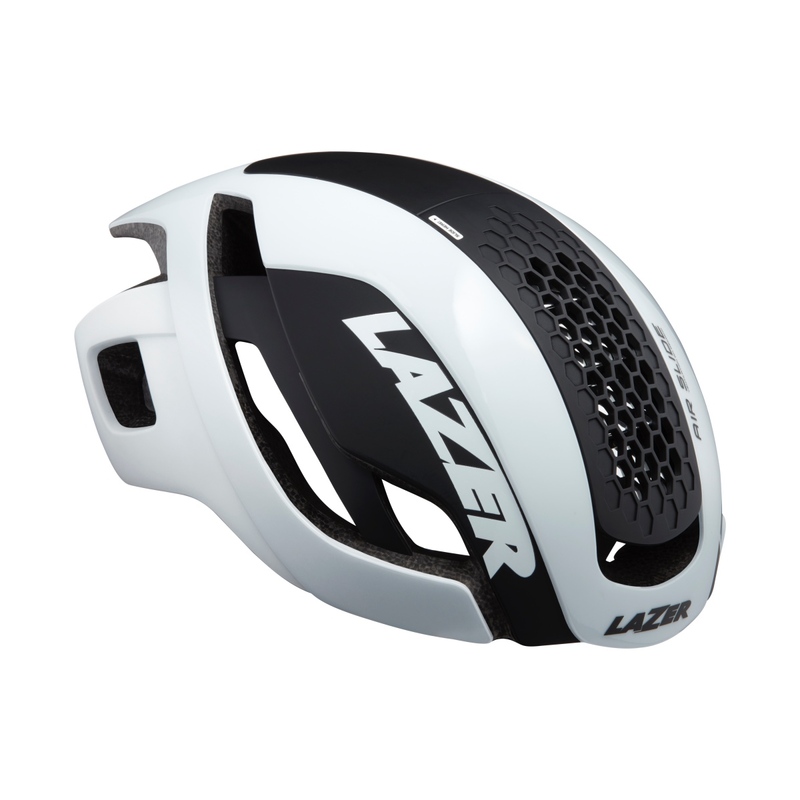 In this configuration, the Bullet 2.0 is claimed to gain over 7 watts compared to a Z1 at a speed of 58.68 kph. 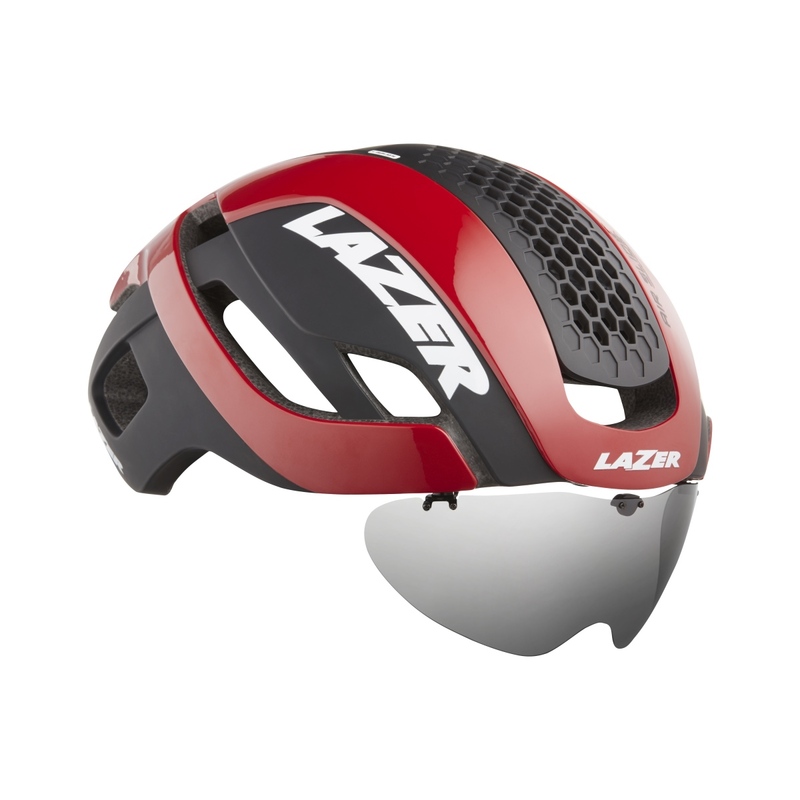 Or, in other words, it gains 9 seconds during the last kilometre of a race. Besides the Airslide adjustability the helmet features a redesigned interior with an air channelling system that increases and distributes more airflow inside the helmet, says Lazer. 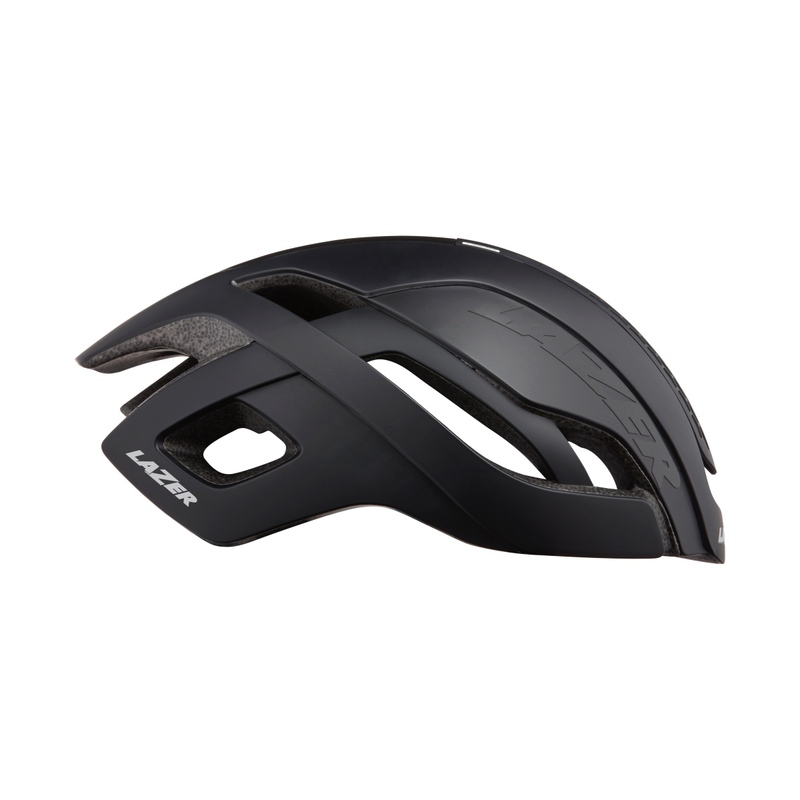 The Formula 1 inspired Venturi rear top cap ensures additional air acceleration through the helmet, adding up on ventilation and comfort. 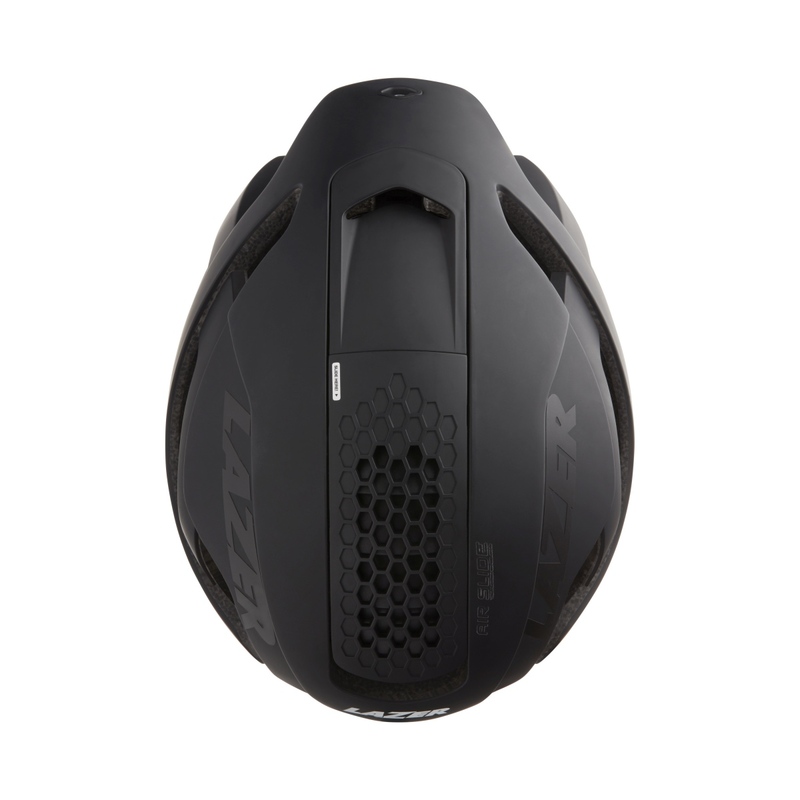 As a result, the thermal heat loss of the Bullet 2.0 is better than the original Bullet helmet. 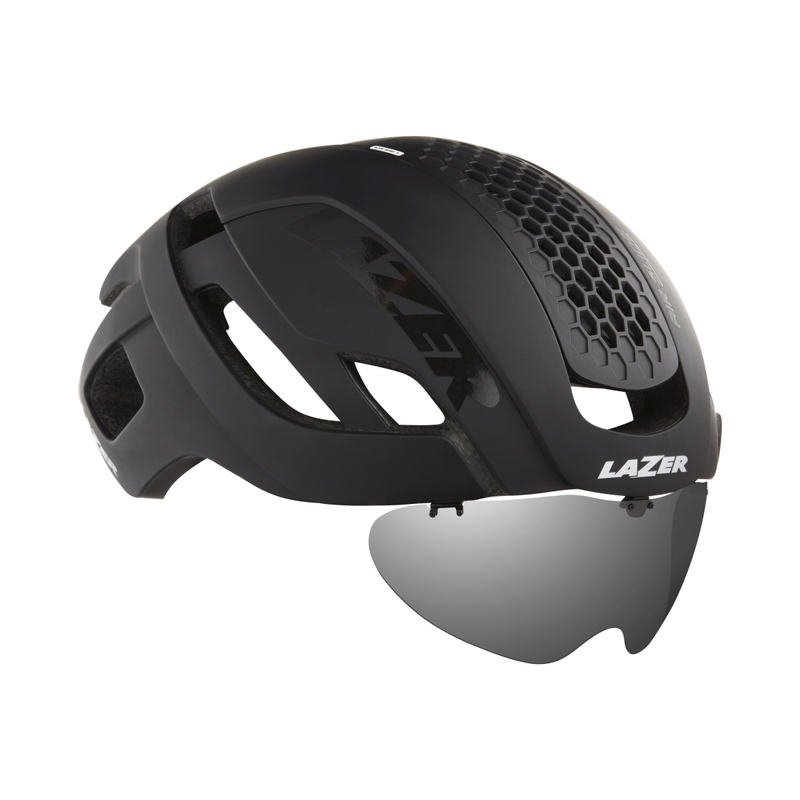 A side note to this is that even with that thermal heat loss the closed shell of the helmet provides better protection from direct sunlight and UV rays. 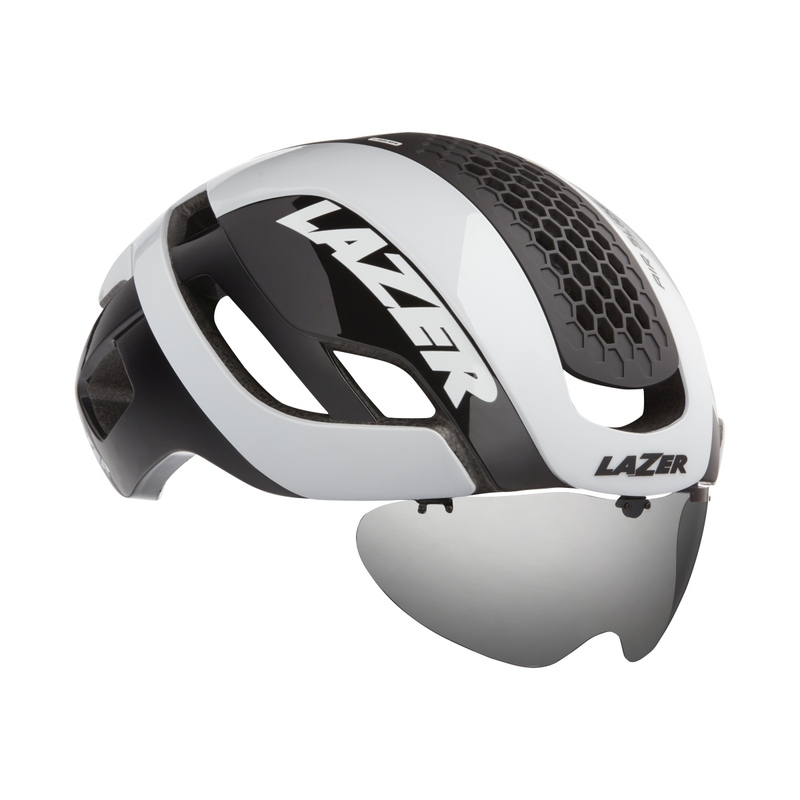 The inclusion of a magnetic lens system on the helmet provides additional aerodynamic performance and optical clarity on the road. 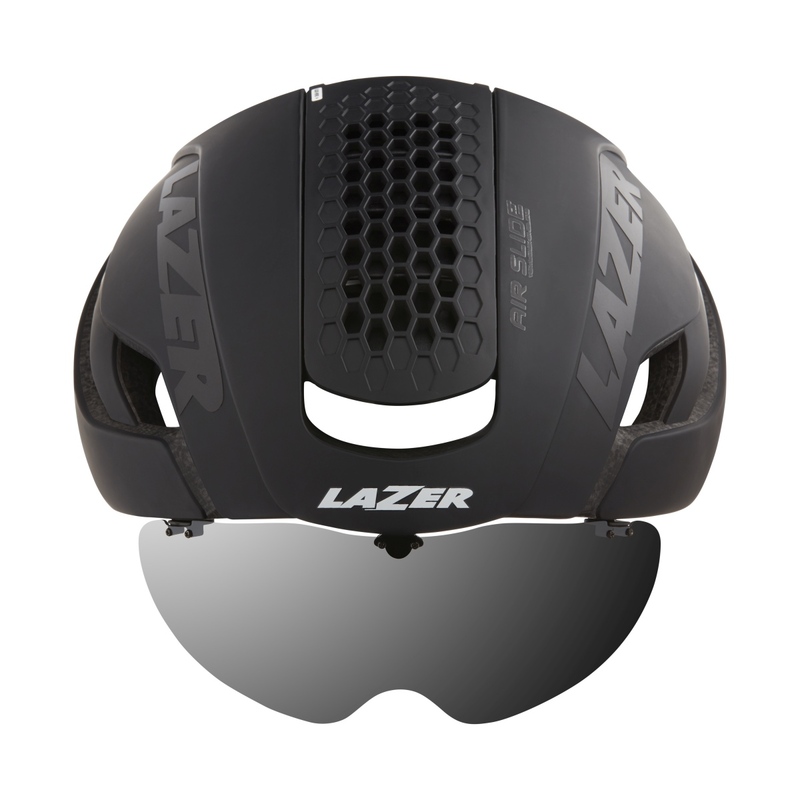 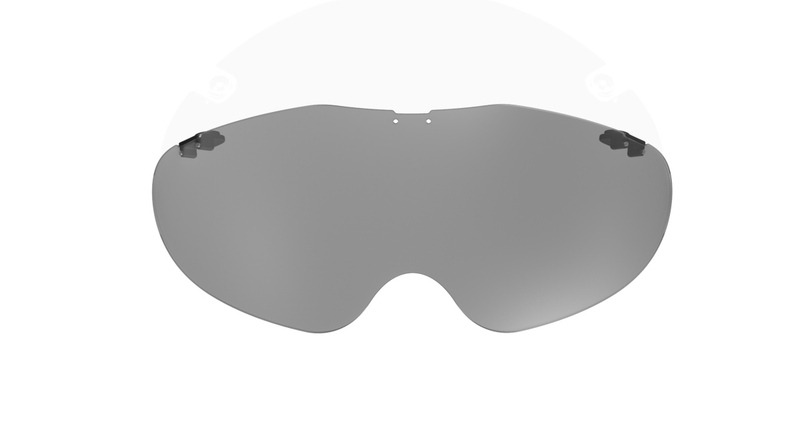 The shield lens design wraps around the face and provides protection from the elements and dirt on the road. 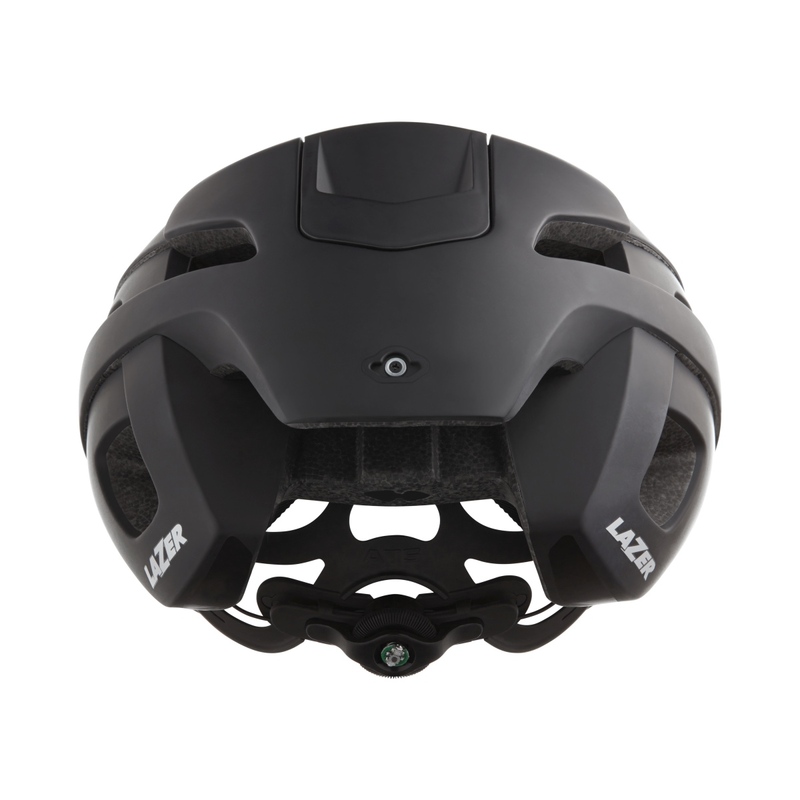 This lens can be docked at the back of the helmet when it is not wanted, so you always have it when needed. 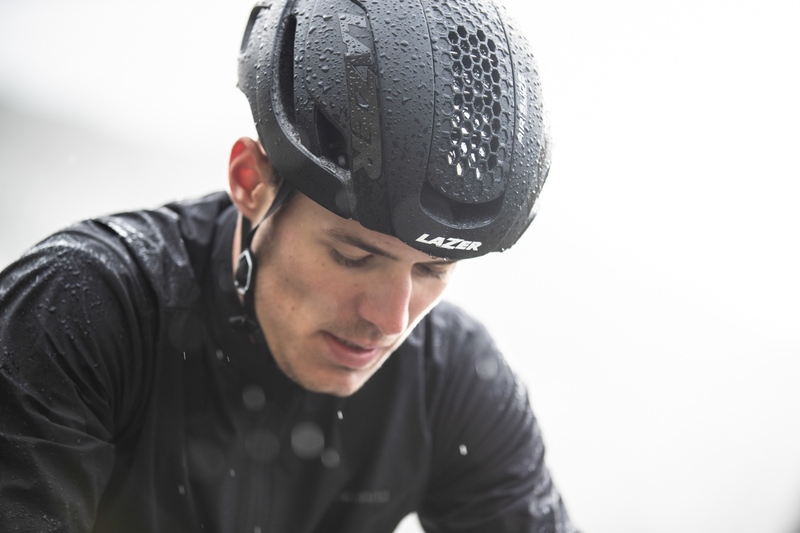 Lastly, to improve the comfort of the helmet the Advanced Turnfit System received a newly designed front headband to provide a snug, yet comfortable fit. 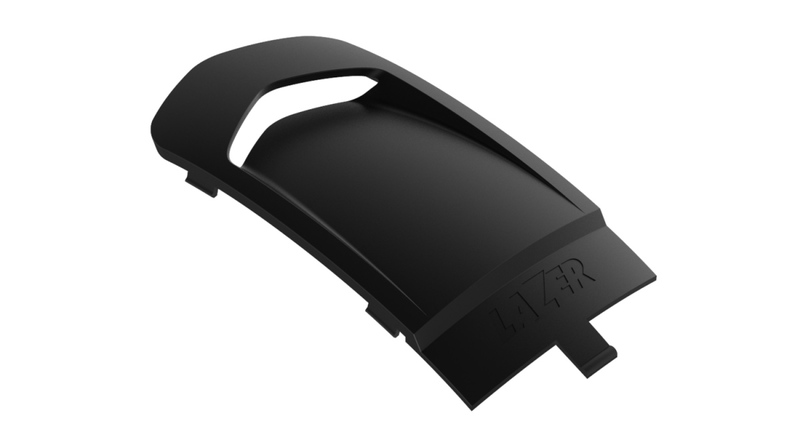 This updated fit system is combined with an integrated rear LED light to match safety with comfort. 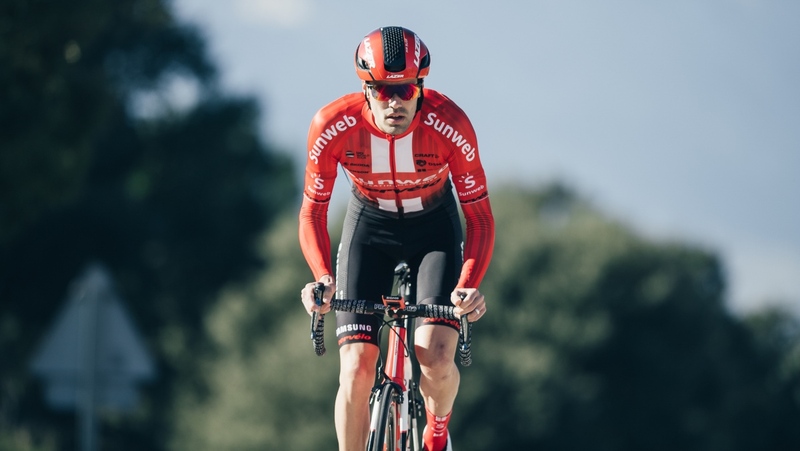 The Lazer Bullet 2.0 had its debut during the Down Under Classic, where Team Sunweb and Team Jumbo Visma kicked off Lazer’s 100-anniversary year by wearing a special edition of the Bullet 2.0. 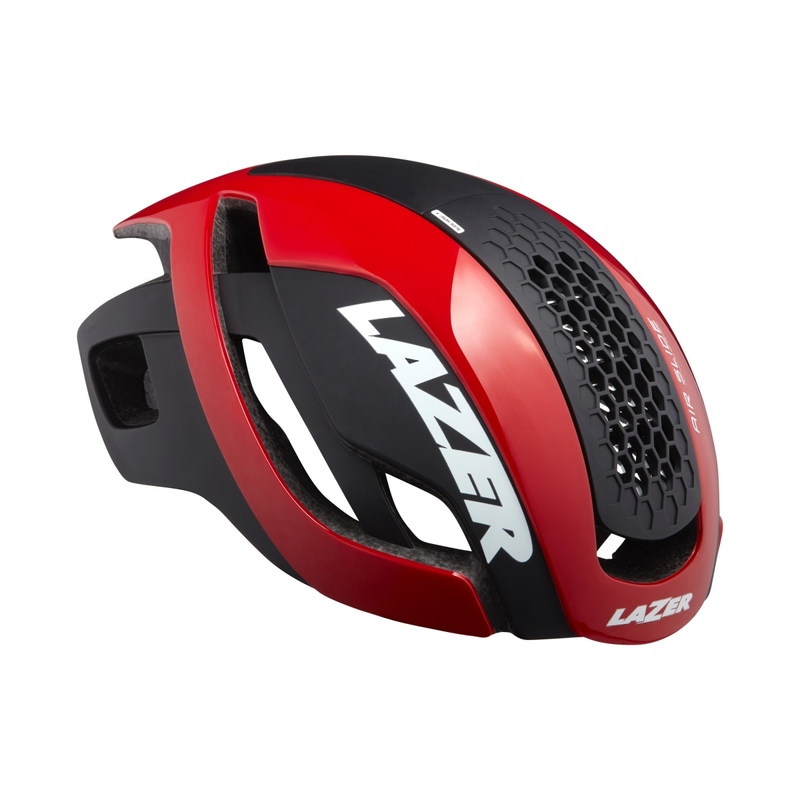 To learn more visit www.lazersport.com.